Top Rock Albums chart that year. LANY’s music has been streamed over 1 billion times as they continue to sell out venues across the world. 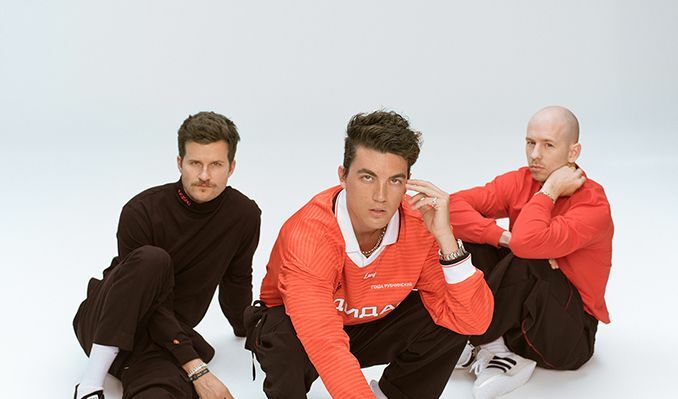 LANY spent the beginning of 2018 crafting their second album, followed by another headline tour and playing Main Stage at multiple major U.S. festivals – including Coachella, Governors Ball and Bonnaroo – to critical acclaim. on October 5 via Interscope Records; the record is filled with euphoric, epic anthems, a captivating coming together of joyous pop hooks and tender ballads, true to their distinguishing musical style. LANY will embark on another World Tour in 2019.